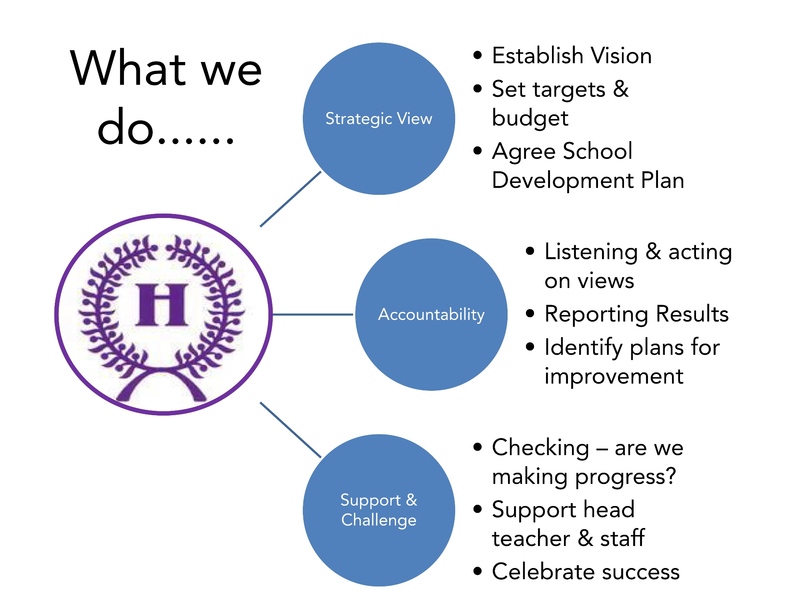 The School Governing Body comprises representatives from parents, staff, the community and the Local Education Authority. They are volunteers and can be contacted through the School Office. Contact the Governing Body by email: gb@heatherside-inf.hants.sch.uk.